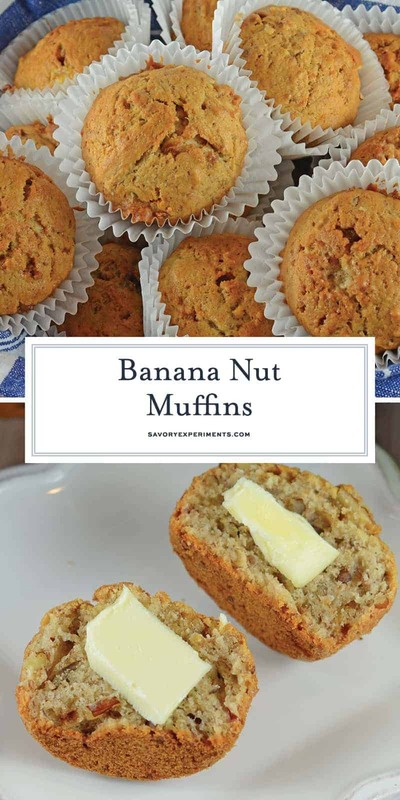 Banana Nut Muffins are at the top of my list when it comes to choosing a muffin recipe to make! 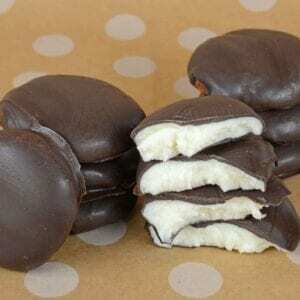 They’re so easy to make and come in handy when you have ripe bananas that you don’t want to go to waste. They always come out perfectly soft and moist! 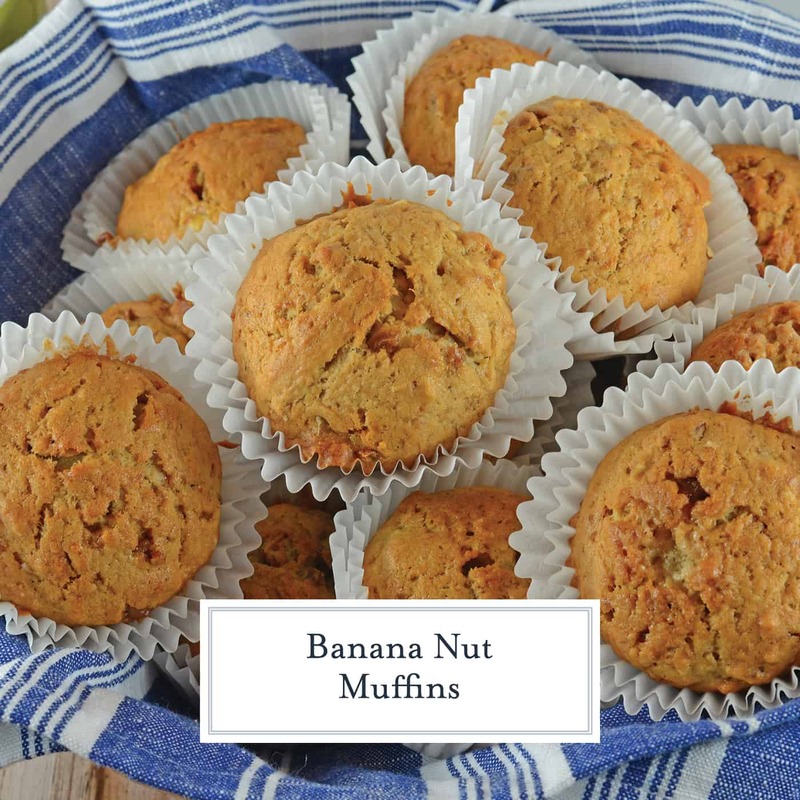 Banana Nut Muffins are a classic recipe, and the perfect use for overripe bananas. Whip them up for breakfast with just a few simple ingredients you already have in your pantry! Banana Nut Muffins on weekend mornings are the start to some of my favorite childhood memories. The smell of nutmeg, cinnamon, and caramelizing bananas makes me nostalgic. 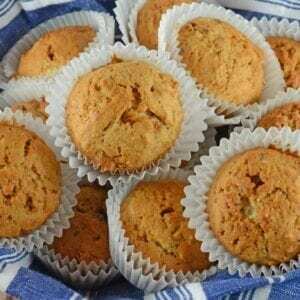 How can you go wrong with Banana Nut Muffins? 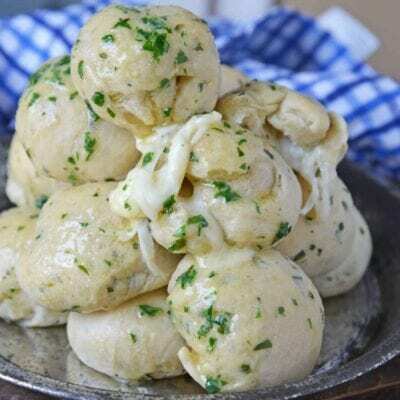 They are easy to make, use up any otherwise unusable ingredient and freeze well. There are also so many variations. You can make a classic banana bread loaf or a whole wheat banana bread. 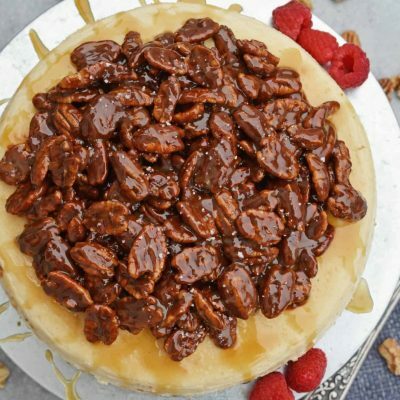 Use walnut or pecans, or omit nuts altogether. 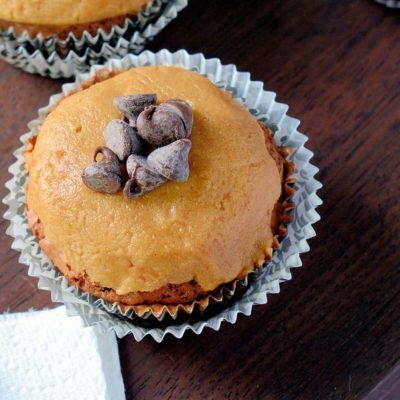 Some people also love chocolate in their Banana Nut Muffins. 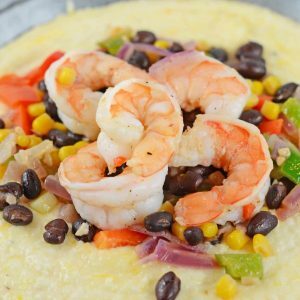 The possibilities are endless and the base recipe is very hard to mess up, so feel free to switch it up however it works for you! I like to make muffins instead of a banana nut bread loaf when I know we are having company, or I am going to freeze the end result. Muffins are easier to take out of the freezer, one by one, and simpler to serve to the masses. I whip up a batch of my 5-minute blender butter or molasses butter and we are good to go! 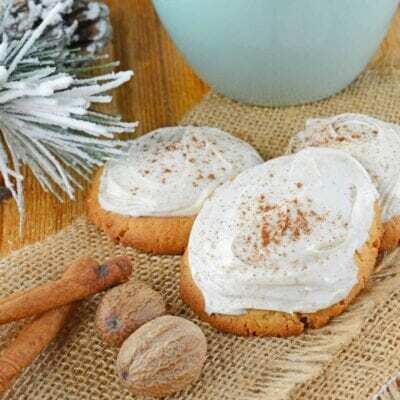 The last benefit to making banana nut muffins? It is quite literally my favorite batter to sneak a few licks off the beaters. I know, I know, don’t eat raw eggs… or nowadays raw flour too, but it is just so darn good! I should make a recipe for a safe-to-eat banana bread batter like my Eggless Chocolate Chip Cookie Dough and Eggless Peanut Butter Cookie Dough. 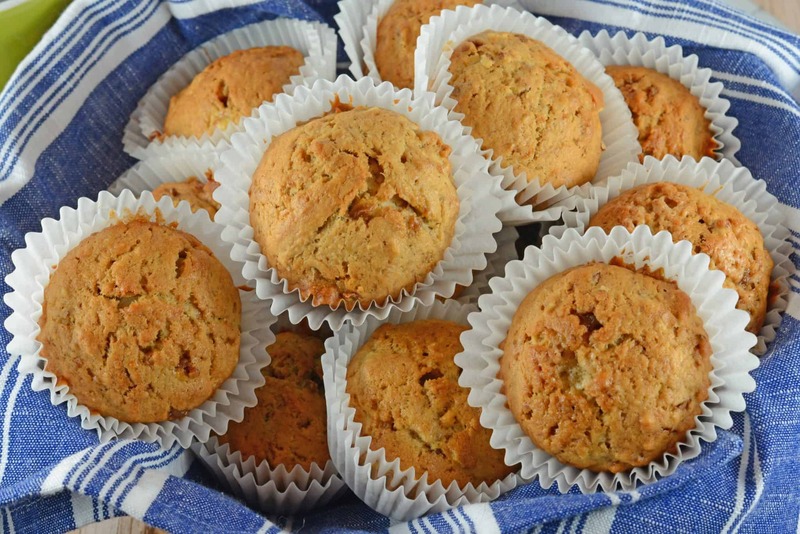 Classic Banana Nut Muffins are the perfect use for overripe bananas. Whip them up for breakfast with just a few simple ingredients you already have in your pantry! Preheat oven to 350 degrees. Line muffin tin wells with liners. Dissolve baking soda in hot water. Cream butter and sugars together in a large mixing bowl. In a separate bowl, mash bananas well, discarding peels of course. Add egg and bananas, mix well. Sift together flour, salt and nutmeg. Slowly add to banana batter. Chop or grind walnuts, fold into the batter. Fill each muffin tin approximately 1/2-3/4 full. Bake for 15-20 minutes or until tops spring back when gently pressed. All time favorite flavor of muffins. Absolutely divine. Thanks for coming to let us know!!!! OH, I love banana anything. 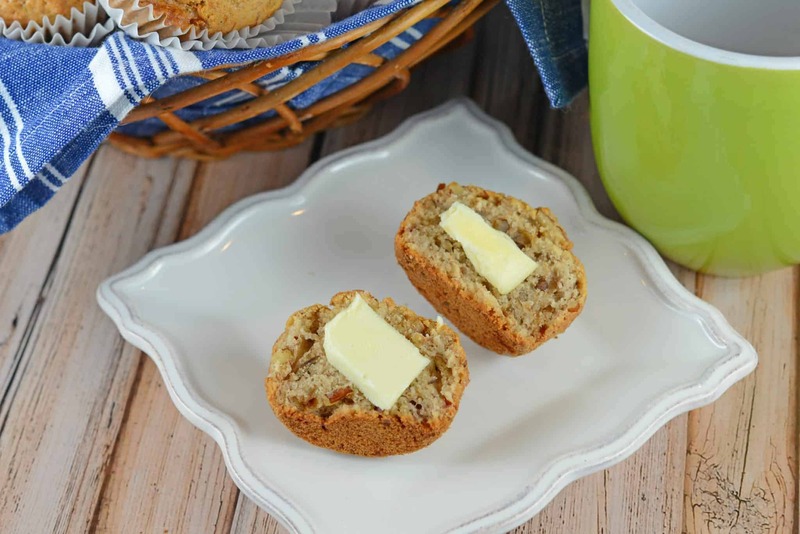 These muffins sound divine — especially with the two butter recipes you mentioned. OMG. Can’t wait to try these!